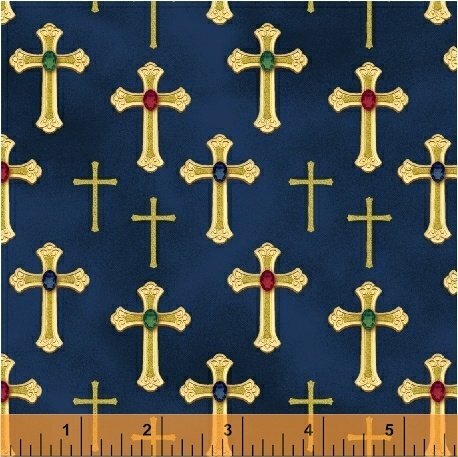 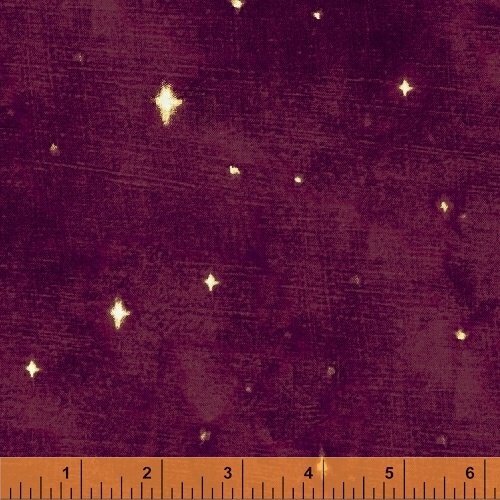 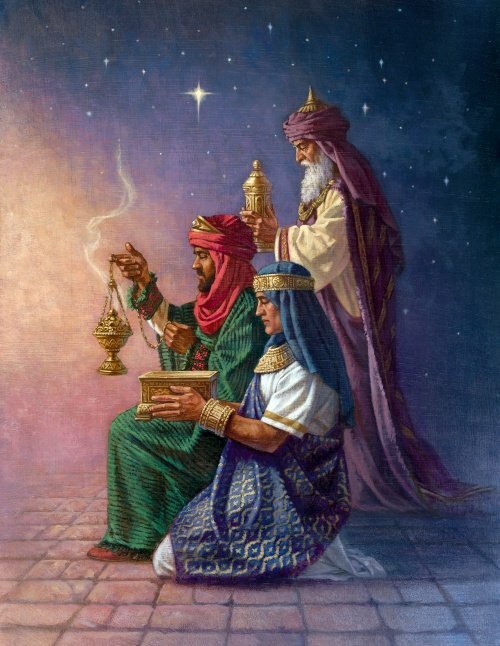 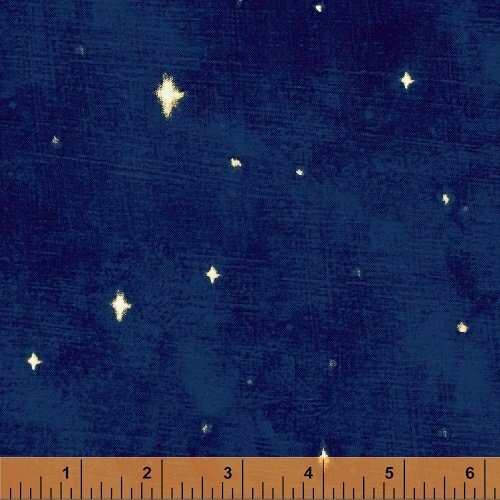 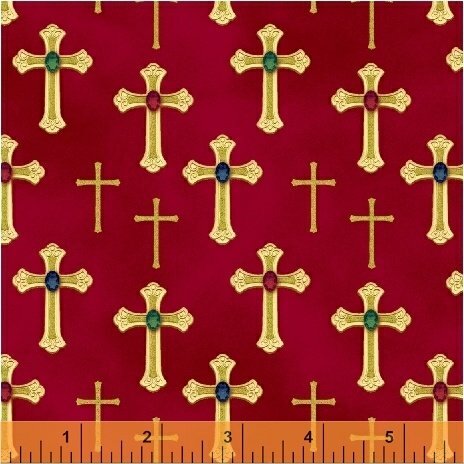 Three Kings from Windham Fabrics are perfect for holiday projects celebrating Christmas and the Epiphany. 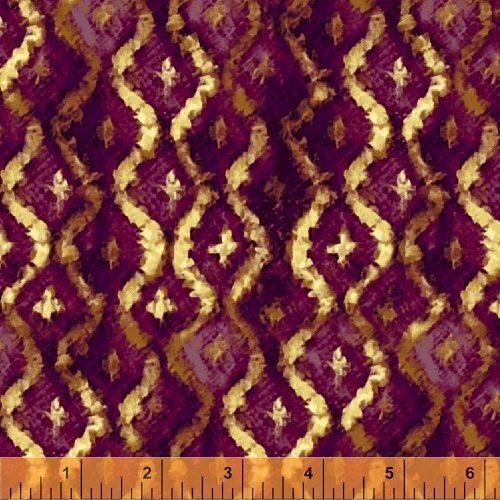 Rich gem-like colors, enriched with gold metallic, and showcasing the stunning Gift of the Magi panel. 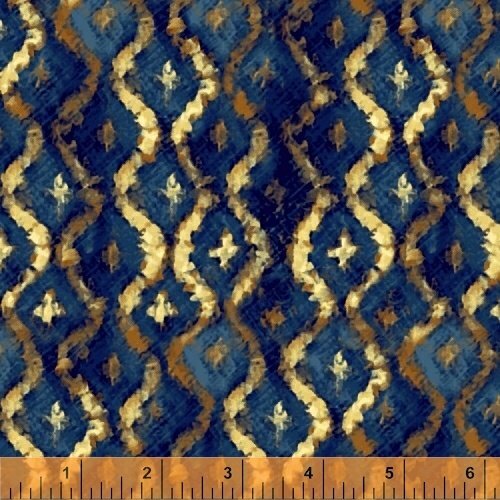 Designed by Whistler Studios, these wonderful 100% cotton quilting fabrics from Windham Fabrics are suitable for many holiday projects. 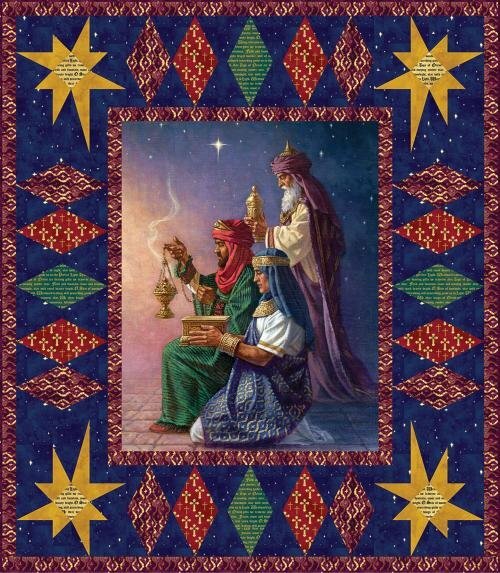 "Three Kings" complete quilt kits are available on our website. 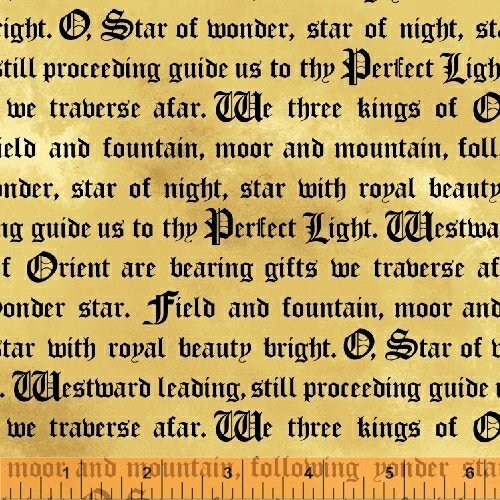 Designed by Heidi Pridemore of The Whimsical Workshop, the "Three Kings" quilt project instructions are included with purchase as a PDF download. 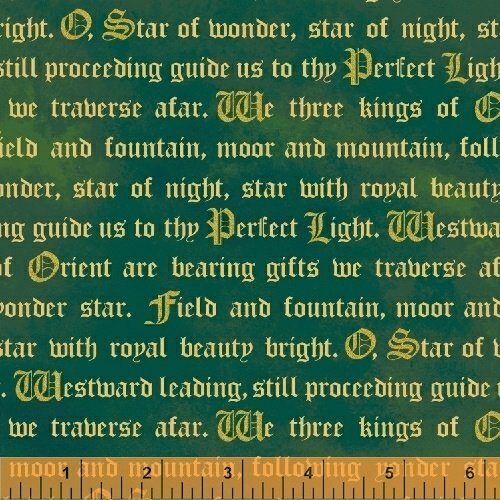 "Three Kings" quilt pattern is free and courtesy of Windham Fabrics.